Winter is always a busy season and many people are always on the road. Holiday traveling and winter weather mean that car accidents are more prevalent. To keep your family safe this winter, it’s important that your car is insured so that no situation catches you unaware. Car insurance is necessary for several reasons. If you’re stopped on your road trip, law enforcement typically requests your vehicle’s proof of insurance. Driving without insurance often results in hefty fines, sometimes as much as $500. Keeping your car’s coverage up to date can save you money. Road hazards such as black ice may result in a car accident. If one of your family members is hurt, your insurance may provide at least $25,000 to cover medical expenses. Depending on the severity of the accident, some liability coverage goes up to $50,000. 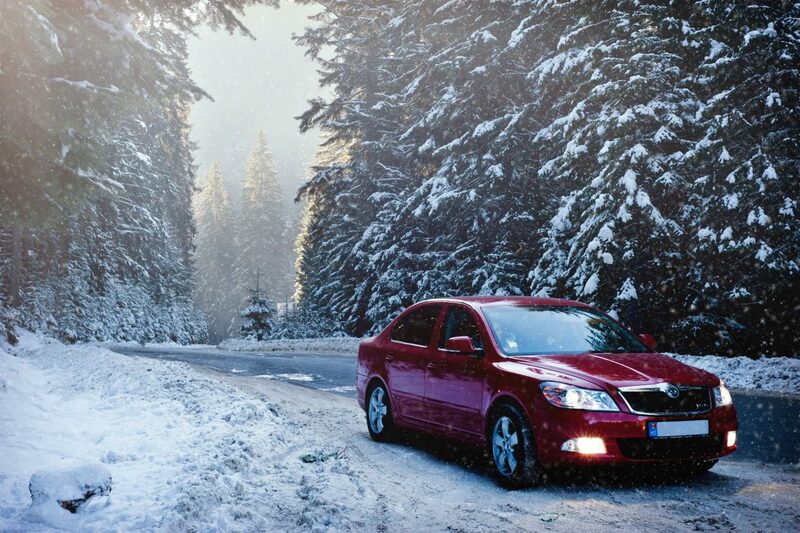 Winter car coverage also gives you some breathing room in the event of an accident. If your car skids on ice and hits another car, you’re usually covered for about $10,000 so that you and the other driver don’t have to worry about paying for car repair out of pocket. Make sure your family is protected in every season. Contact The Trottier Insurance Group in Kenosha to improve your car insurance coverage today.